Home Diet & Fitness Should You Avoid Drinking Fruit Juice? 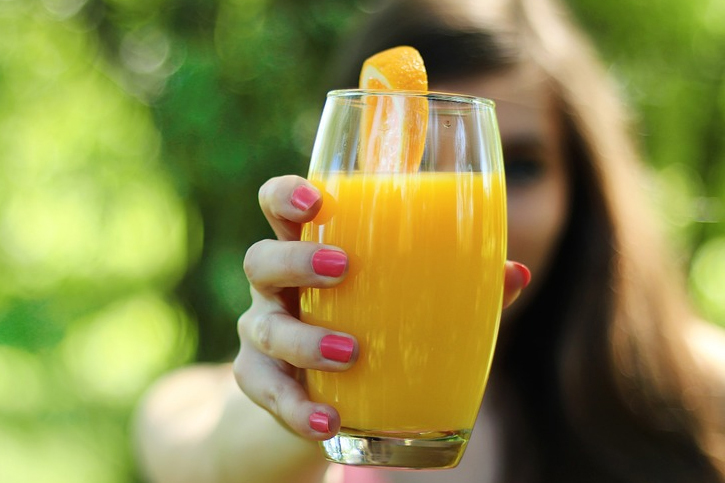 Many of us have grown believing that freshly squeezed fruit juice is nutritious and healthy. After all, the juice comes directly from the fruits, right? While this is a fact, experts say that eating the whole fruit is more nutritious than fruit juice. Most parents admit that giving their kids fruit juice is far better than soft drinks, plus they believe it supplies their children with essential nutrients required for healthy growth. The following facts about fruit juice will surprise you. What you might not realize is that drinking fruit juice means you miss out on many nutrients which are on the skin, seeds, and membranes of the fruits. Fruit juice lacks, not only the whole nutrients but also fiber which helps in digestion and slows down the absorption of the natural sugars contained in fruits. Additionally, fiber fills you up and keeps you full for longer. This keeps your weight in check by preventing uncontrolled eating habits. The lack of fiber in fruit juice will have the opposite effect on your weight and you’ll find yourself taking in more calories. Now, when it comes to processed fruit juice sold at the supermarket, the nutritional value is almost zero. Most manufacturers label their juice as ‘100 percent juice’ or ‘Not from Concentrate’. This is deceptive and the juice is far from the original taste of real fruit. During processing, most of the nutrients and flavor are lost, thus manufacturers use additives to enhance the flavor. Healthwise, even juice of the highest quality (as long as it’s processed), is far from what you get when you drink freshly squeezed juice. All juices have high sugar content and even higher calories. It’s important to understand that your liver can’t tell the difference between fructose and sugar from soft drinks. Frequently drinking processed juice can lead to serious health conditions such as tooth decay, diabetes, and obesity. Fructose is a form of sugar found in fruits and can only be processed by the liver. When you consume an apple, there’s only a small percentage of fructose which is harmless because of the fiber. Like we mentioned earlier, fiber slows down the absorption of natural sugar (fructose), thereby protecting us from its effects. Since blending fruits strips them of all the fiber, the liver is unable to metabolize the fructose. When there’s too much fructose in the body, it leads to a fatty build-up in the liver. This increases the risk of type 2 diabetes, gout, and metabolic syndrome. The situation is even worse if you’re overweight. A study to prove the effects of drinking freshly squeezed juice was conducted where participants consumed 16 ounces of actual grape juice daily for three months. At the end of that period, results show that the participants’ waist circumference had increased as well as insulin resistance. Apart from making you feel full for long, whole fruits are good for your teeth. Almost all fruits must be chewed before swallowing, an act that works on our enamel to prevent cavities. Since the natural sugars are still bound within the structure of the fruits, it’s broken down slowly compared to the sugars in fruit juice. You can easily drink juice from five freshly squeezed oranges but you can’t eat the five oranges all at once. So, you can imagine the number of calories and sugar content you’ll be taking in a single glass of fruit juice. Whole fruits are good for your gut health and since they are fulfilling, they help you keep your weight in check. Drinking fruit juice doesn’t send the same ‘I’m full’ signal to the brain as it does when chewing on whole fruit. Instead, the high fructose content tricks your brain into thinking that you’re still hungry. Like all other sugary drinks and food, fructose is addictive and you’ll always want to drink more fruit juice. This leads to overeating and other health issues. According to Dr. Robert Lustig, a U.S. obesity expert, sugar gram for sugar gram and calorie for calorie, drinking fruit juice is far worse than drinking soft drinks such as soda. With all the evidence showing the negative effects of fruit juice to your health, it’s evident that it does more harm than good. And it makes sense when you consider a glass of fruit juice contains several fruits that normally, you wouldn’t be able to consume in one sitting. However, this does not rule out indulging in fruit juice occasionally. Experts recommend that you don’t take more than 150 ml of fruit juice per day. 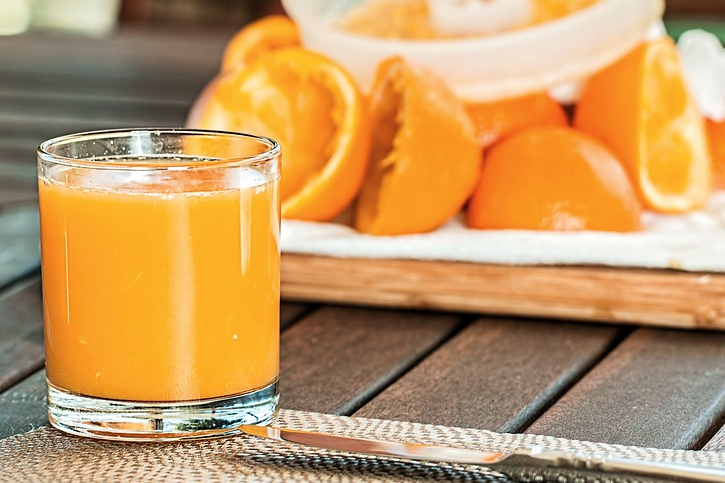 With most of the population battling sugar-related problems, it’s in our best interest to reduce sugar intake by skipping or limiting fruit juice. Processed juice is the worst form and should be avoided completely. 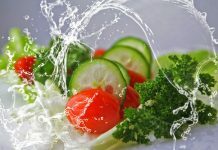 If you must take fruit juice, drink a lot of water, add plenty of vegetables which are low in sugar and incorporate fiber-rich foods in your diet. Remember, fruit juice doesn’t have the same nutritional value as whole fruits because most of it has been removed during blending or processing.